With a comical horror theme, Microgaming offers Peek A Boo, a fun filled video slot that is played on 40 paylines. With this game, players will enjoy bold and colourful symbols that adorn the reels and will welcome the visit from ghosts to collect attractive payouts. 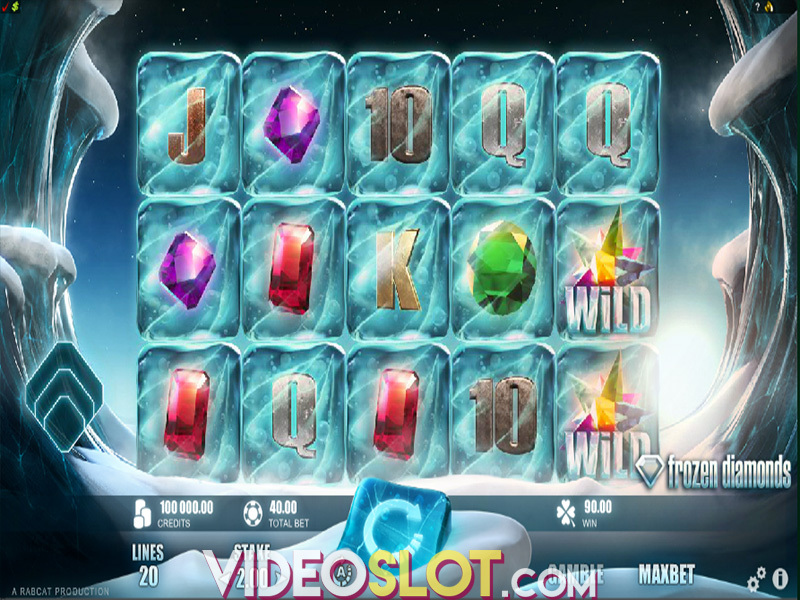 The game has a creative bonus round and is sure to entertain the most experienced slot fan. Peek a Boo does not have a progressive jackpot, but the amazing 100,000 coin fixed jackpot will be one that players are aiming to hit. Peek A Boo is available for desktop and mobile play. When playing this game for real money, players will have some outstanding betting options. It is classified as a penny slot, but the coin amounts can be increased so that players can bet as much as $100 per spin. The game also comes with a great auto play feature so that manually spinning is not required. Players should watch for the ghost hunter to appear on the third reel as he will zap a ghost from each reel. These will then be added to the Ghost Meter on the side of the screen. When this meter becomes full, players will enter a free spin round where massive wins can be collected. The number of spins that will be played will be determined by the number of ghosts that have filled the meter and there is a maximum of 13 free spins up for grabs. The free spins are played in a different set of reels and instead of having 40 paylines, players will enjoy 1024 ways to win. With this structure, one will have to get matching symbols on adjacent reels from left to right to complete winning combinations. 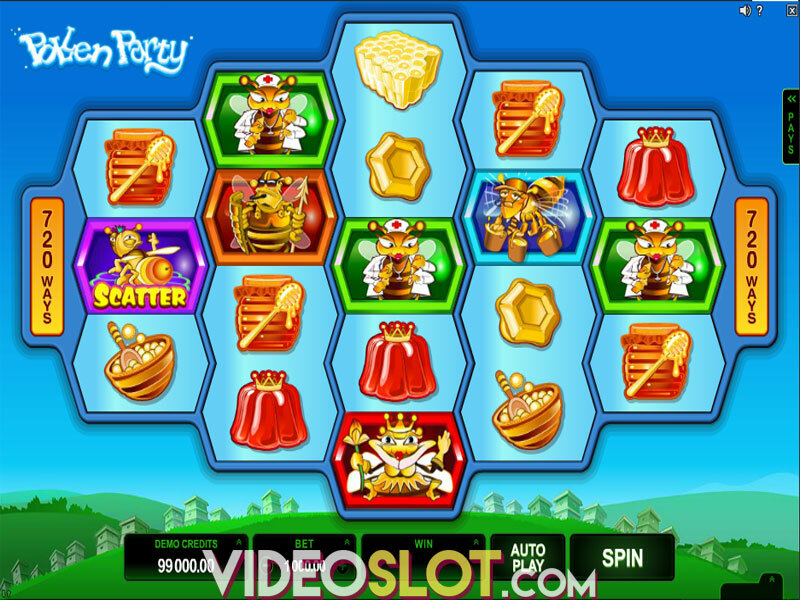 This layout provides players many more opportunities to collect payouts with the free spin round. In addition to regular payouts there are also Symbol Win features. If three symbols are used in a win, the last two reels of the game will respin. If players use four symbols in a win, the final reel will respin. There are also stacked wilds that will appear during the free spin round. Peek A Boo is one of the more comical slots from Microgaming and as a recent release, it has attracted a lot of attention. 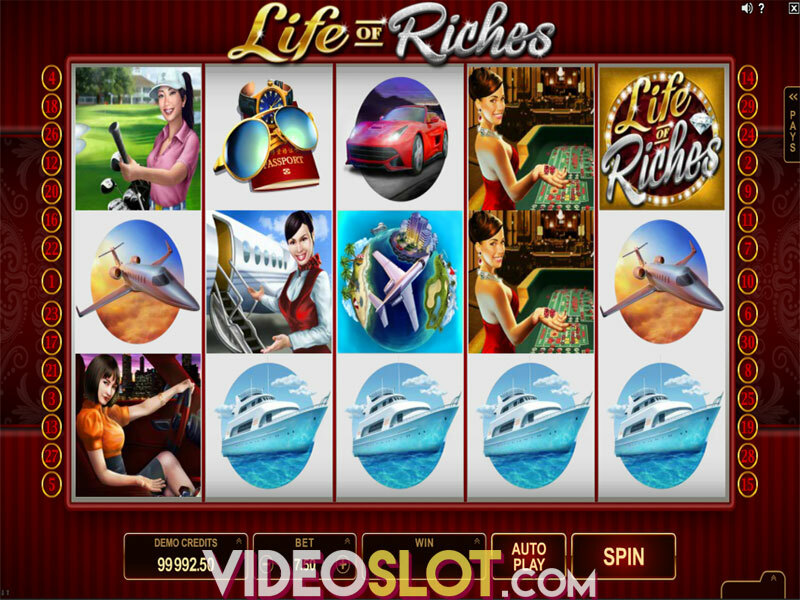 With a great payout rate of over 96%, players can be sure to enjoy amazing rewards and they spin and watch the colourful and entertaining characters appear on the reels. Where to Play Peek A Boo?